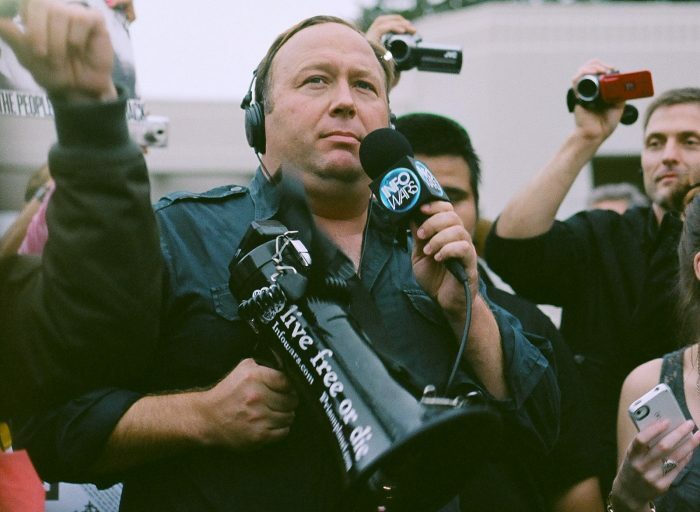 (CNBC) Apple confirmed on Monday that it had removed five out of six podcasts, which includes Jones’ infamous “The Alex Jones Show” as well as a number of other InfoWars audio streams. The news was originally reported by BuzzFeed News. Previous articleEarth Changes Accelerate: What Is Causing These Record Heatwaves, Massive “Firenadoes”, Giant Dust Storms And Large Earthquakes?